If you are In Town and Looking To Enjoy A Great Evening, Allow The Chiefton Group to Be Your Chaperon! Enjoy The Scenic Ride To and/or The Scenic Ride Back From An Exclusive Eatery Of Your Choice. Allow The Chiefton Group to Be Your Chaperon! Enjoy The Scenic Ride To and/or The Scenic Ride Back From An Exclusive Eatery Of Your Choice. 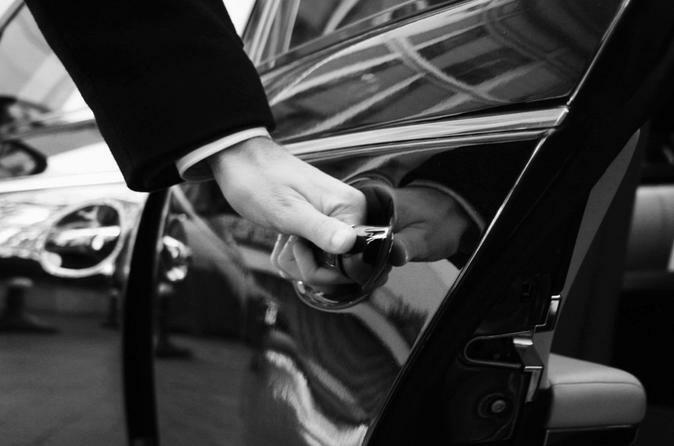 We Will Drop You off at the Restaurant/Bar/Lounge of Your Dining/Lounging Pleasure and Pick Up Back Up at The Restaurant/Bar/Lounge of Your Dining/Lounging Pleasure at a Set Time. We Will Even Book The Reservations at The Restaurant/Bar/Lounge Of Your Choosing to ensure your evening is Hassle Free & Enjoyable. DOES NOT INCLUDE PRICE OF MEAL/DRINKS AT THE RESTAURANT/BAR/LOUNGE!!!! DOES NOT INCLUDE PRICE OF MEAL/DRINKS AT THE RESTAURANT/BAR/LOUNGE!!! !